Welcome to our Members Page. All the therapists here are members of the LGBTIQ community. Click each photo for a link to individual therapist's websites! If you are a therapist and would like to have your business listed here free of charge, please JOIN our Facebook Community. 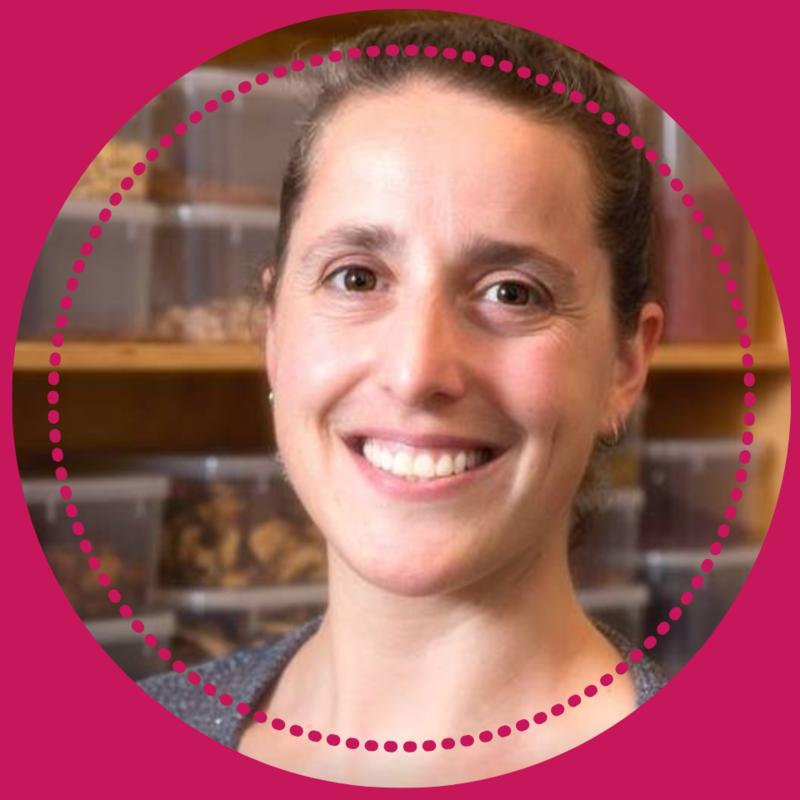 I'm Barbara Swiatkiwsky and I help people with stiff necks and sore shoulders and aching backs achieve freedom from pain so they can enjoy their active lives. I'm a Remedial Massage Therapist. For the past 20 years, I've specialized in using a gentle Australian technique called Bowen Therapy to relieve muscular tension and help you feel more at ease within your body. 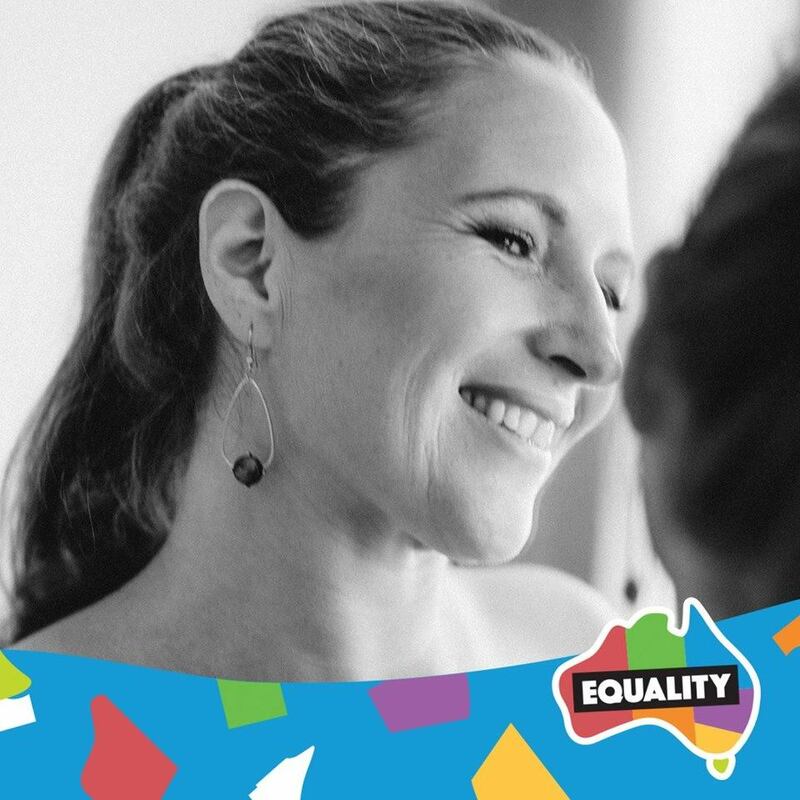 I'm the founder of Queer Therapists Victoria, a community group which aims to connect LGBTIQ+ Therapists providing services in/around Melbourne with each other AND with community members who may benefit from our services. You can find us on Facebook or meet members in person at GayStuff Monthly Markets at Hares and Hyenas. I’m Cazz: a Remedial Massage Therapist, Accredited Cycling Coach, and current student in Exercise & Sport Science at Deakin University. My passion for health and fitness stems from an avid curiosity toward the function of the human body. 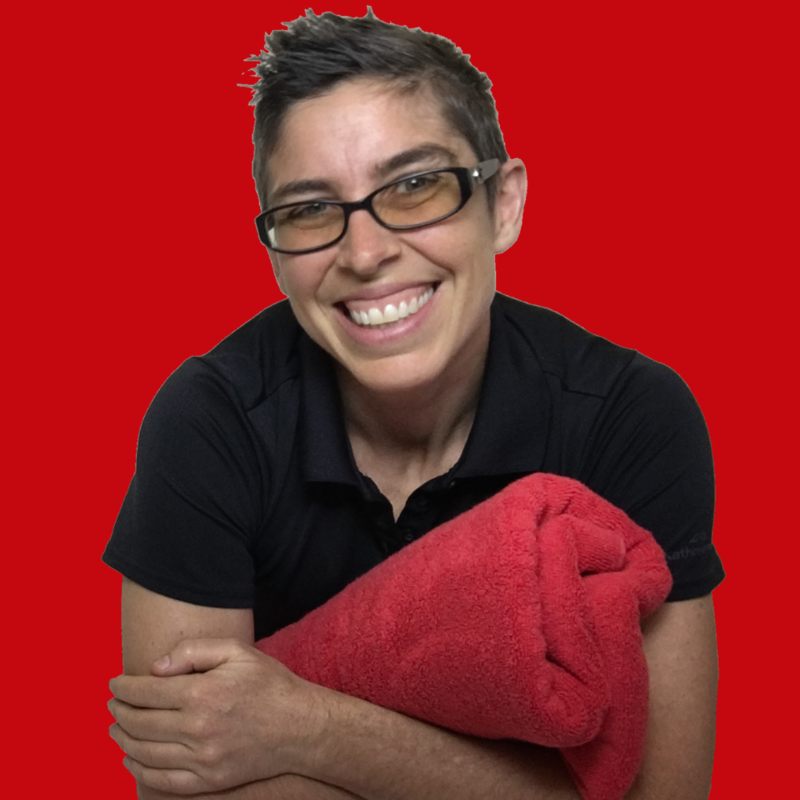 I aspire to continually deepen my knowledge of how it works, and more specifically to remedial massage: what is happening when it breaks down, or isn't functioning as efficiently as it could. My goal is simple - that you achieve optimum function and enjoyment of your sport, activities, and everyday life. ​I enjoy working with and being a part of the LGBT+ community. 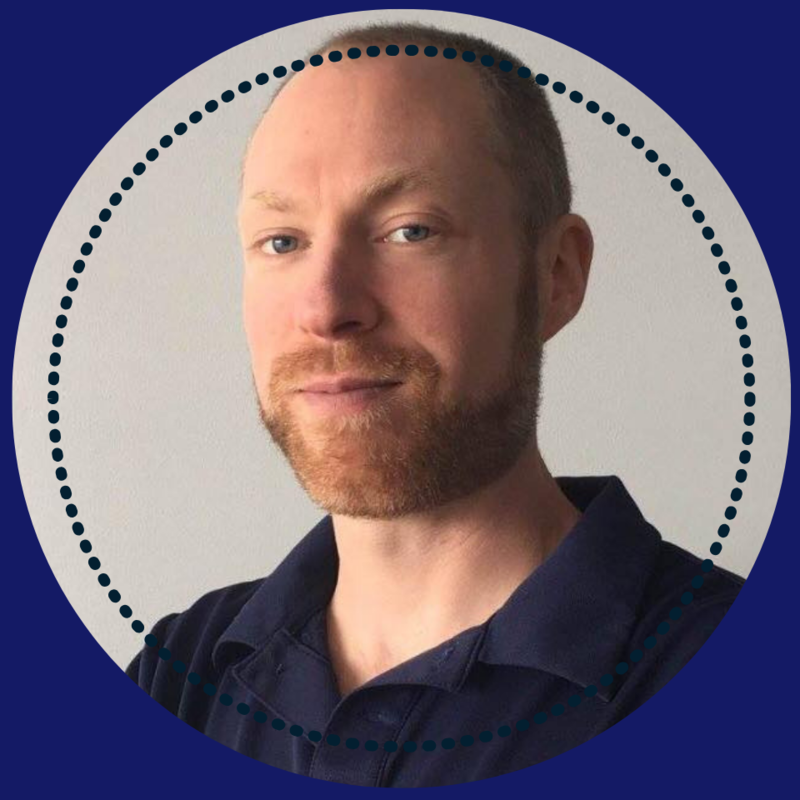 Matt Voyles is a myotherapist and remedial massage therapist with 6 years of experience in the allied health industry. Operating from his wellness space in North Fitzroy he works with clients to restore the integrity of soft tissue structure of the body when pain or injury occurs. ​Matt enjoys working with LGBT+ community. I'm Irene Perkoulidis, Chinese Medicine Practitioner and Founder of Silk Tree Chinese Medicine, in Reservoir VIC. I have a strong commitment to quality, natural health care and lifestyle support to people of all ages and genders. I'm passionate about delivering unique health solutions to each individual by incorporating the accumulated ancient wisdom of Traditional Chinese Medicine, with today's modern and cutting edge insight. I take pride in servicing the GLBTIQA+ community, I also have a special interest and experience in treating stress, emotional ailments, assisting with pregnancy, fertility, other IVF related enquiries, and pain conditions. 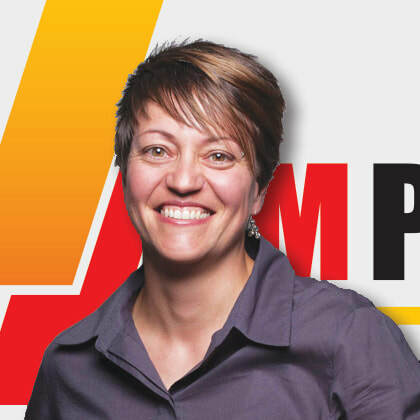 I am AHPRA registered and have worked in the industry for 10 years. 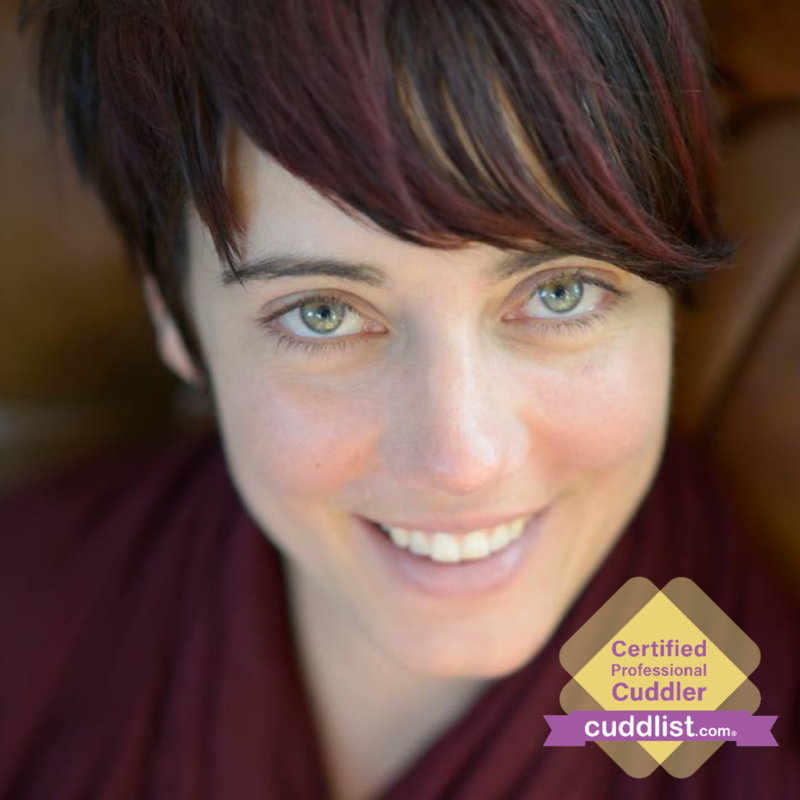 I’m Sarah Alexander, a Certified Cuddlist and I came here to provide pure loving presence and nourishing platonic touch. I realize that the world has more methods of connection but we are feeling more disconnected then ever. My aim is to provide a safe space to empower the connection back to your feeling body, your boundaries and your heart so you can have more positive relationships with people and yourself. ​I really enjoy helping others on their journey to self love and empowerment. Please reach out if you or someone you know could use some connection or a cuddle today. I love supporting members of the LGBT+ community and providing inclusive and non judgmental spaces for change to occur.